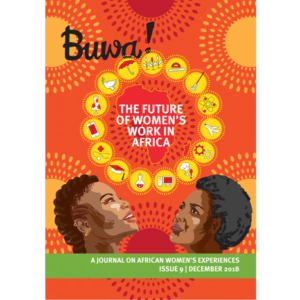 This Issue of BUWA! 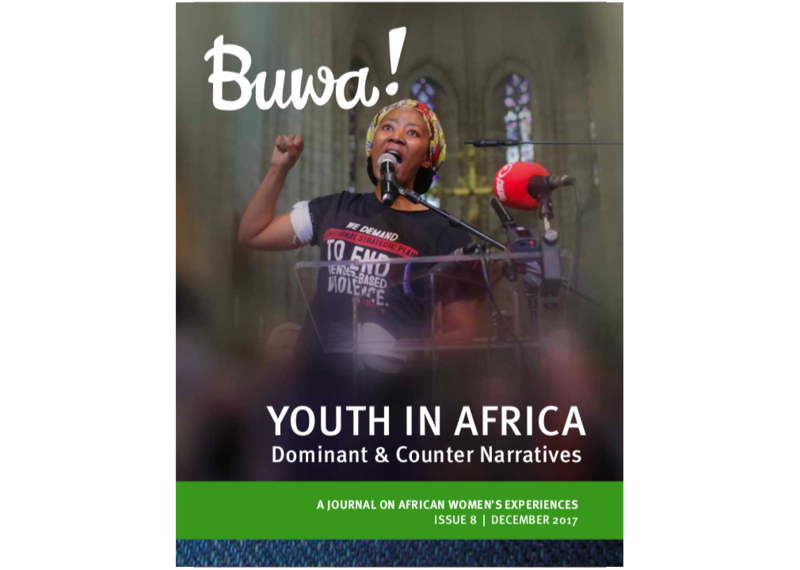 interrogates – from a fem‐ inist perspective – the current narratives on youth on the African continent. 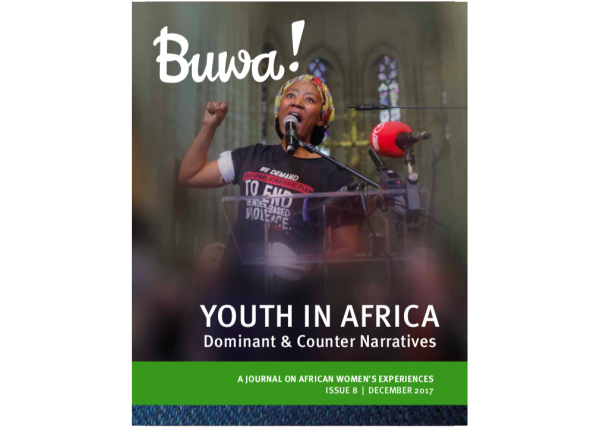 Understood in this context as a series or groups of sto‐ ries that are told by individuals and groups as part of a causal set of events,1 narratives play a significant role in shaping the politics of the day in any given society. They give an insight into how people make sense of their lives and if recounted often enough and not challenged, they become dominant perspec‐ tives that develop ideologies and influence how people interpret and understand the world around them. They often become the basis for constructing social meaning, shaping policies, allocating resources, accessing and defending political positions, as well as deter‐ mining solutions to given personal, group and national problems.